Visited by OS (C F W) 4 June 1961. Highland Council Archaeology Unit, HCAU Slide Collection Sheet 7, 147 (Image/Photograph(s)). SHG24258. 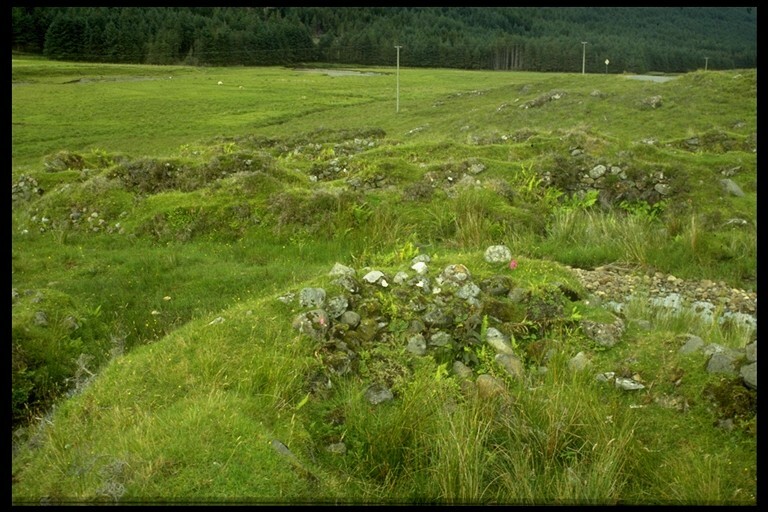 --- Image/Photograph(s): Highland Council Archaeology Unit. HCAU Slide Collection Sheet 7. Colour slide. . Digital (scanned). 147.